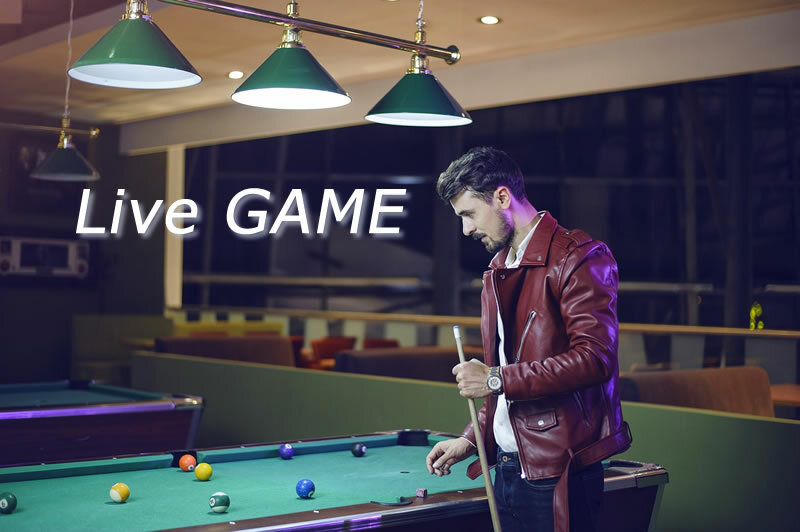 Do you enjoy billiard game? 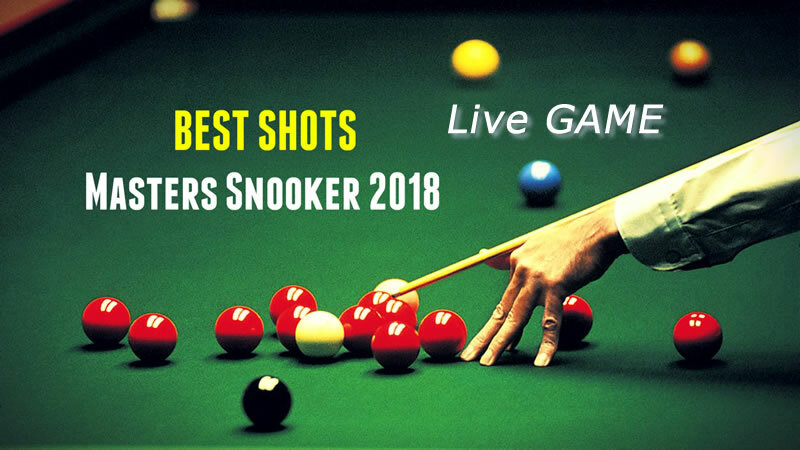 If you do then sit back and enjoy all best shots ever with Skill Legend - EFREN BATA REYES. Don't enjoy it alone share the game with your friends and family. 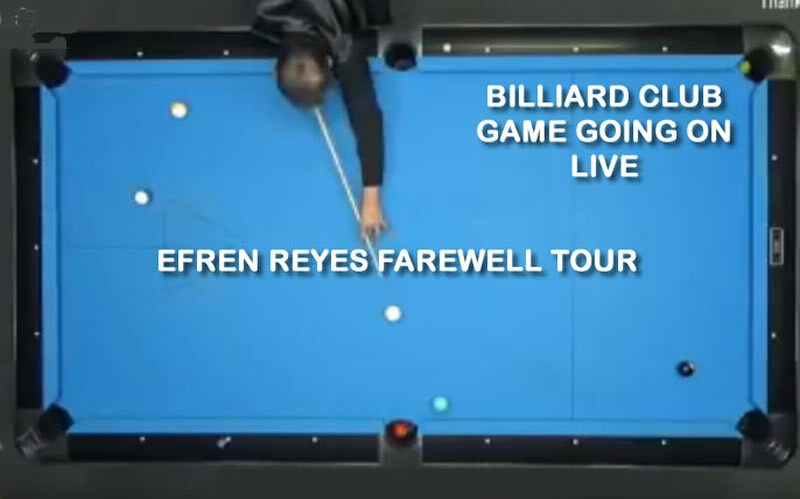 EFREN REYES FAREWELL TOUR. Billiard Club Game going on now. Thank you !! !